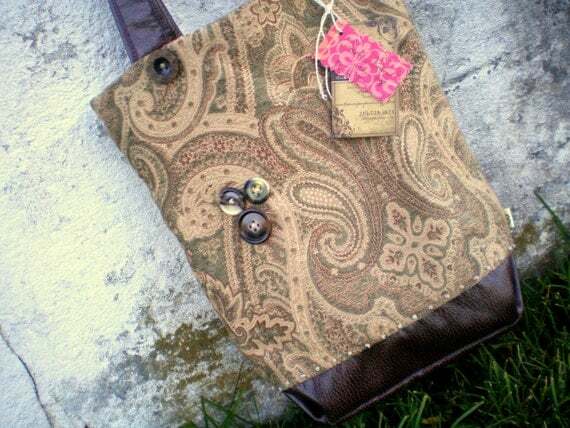 A couple of weeks ago, I won this darling little bag from my friend, Bevy. 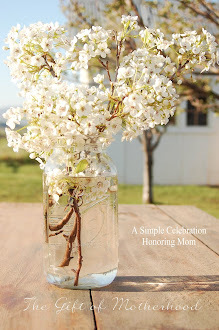 Her blog is one of my favorites, Treasured Up and Pondered. And what a treasure my little Pocket Pouch has been. It sits in my purse, all filled up with toiletries and such. It is sturdy, well-made, and darling all at the same time. 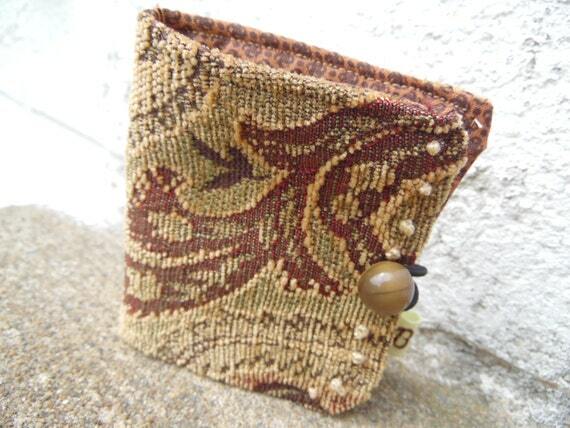 Bevy uses the most wonderful upholstery fabric, buttons, and lines her bags with a soft linen-like material. The button encloser is stretchy....so you can fill the little bag to the top. My package came with the sweetest note. I am so glad to know people like Bevy who make life so much sweeter. You should pay her a visit. I promise her beautiful words will leave you uplifted and joyful. Her blog, Treasured Up and Pondered, is a true treasure. 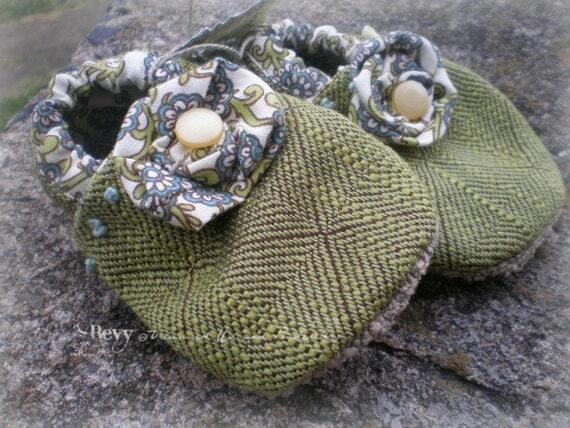 Bevy has a lovely Etsy shop where you can find so many other treasures! Pop by her shop to see more of her sweet designs! Thank you - so much Julia. You are so kind. I'm so grateful that you love this little Pocket Pouch. I appreciate it alot when other can fully "appreciate" or get to enjoy my handiwork. Thank you - again, my friend! !